What Is The Definition Of Gutter In Bowling? 1. In bowling, the gutter is the two trenches that is located on either side of the lane. 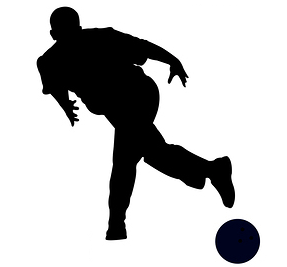 The bowler wants to avoid the gutters, as once the ball enters, it does not come out and the bowler will then receive zero points. 1. Sampson places the ball close to the gutter and rides the line before it hooks back in and knocks over the pins for a strike.